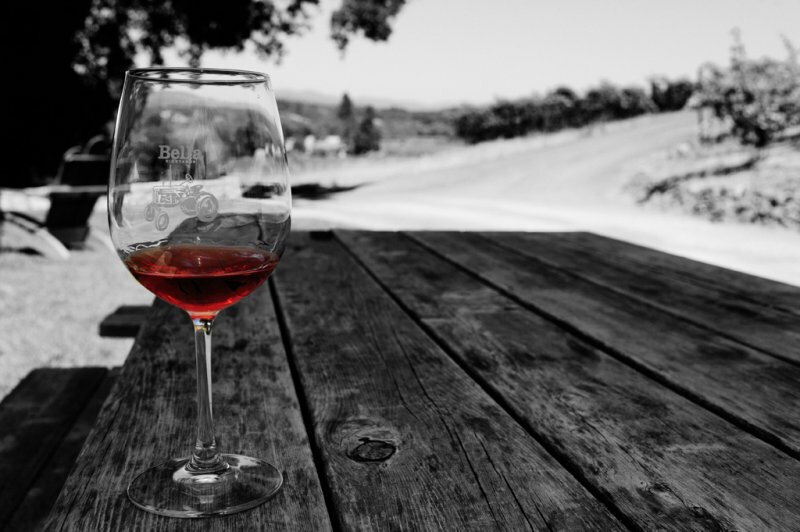 Posted on January 21, 2016 by Aliye M.
It’s no secret that I greatly enjoy wine tasting. To that end I have been incredibly lucky with opportunities to taste in Bordeaux, in Napa and beyond. It’s in that spirit that I recently climbed in my car on a very rainy day, drove up to Napa and went tasting with my friend B., a friend I had the chance to meet in Bordeaux. We had some amazing wine that day, and to be perfectly honest: some overpriced crap. But what really struck both B. and I that day were the very distinct differences between Bordeaux and Napa. So, I’m going to share some of my (generalized) observations.